This makes it ripe for opportunity from a variety of different angles. If you haven’t seen the episode with Smart Containers - you should take a listen - as they’re approaching the exact same industry, but from a completely different angle. The hardware side of things. What Cargo Coin is looking to do - is tackle the hard document components first. They’ve come at things from a software perspective - aiming to solve document transfers, tracking, checkpoints and more - all via the blockchain. In Part 1 of the Interview we cover the standard questions - although Bogomil dives in and directly answers a couple of my questions for Part 2. Cahill (sounds like K-hill) is an advisor, investor, entrepreneur and author. 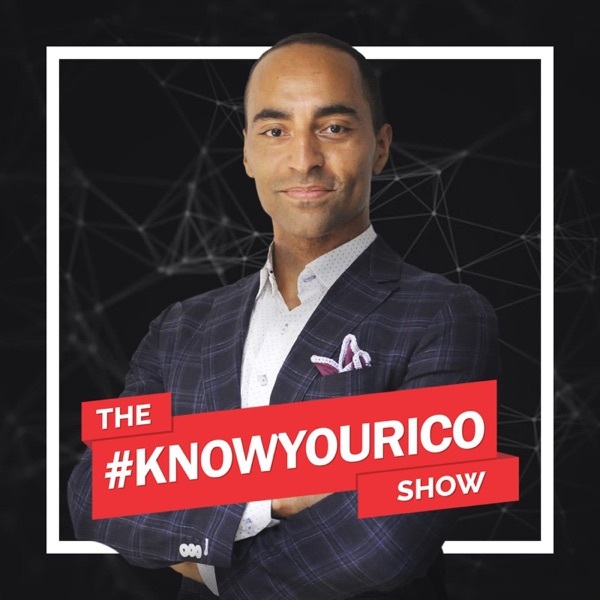 He is the founder of Byte Media Group, a strategic marketing agency focused on helping blockchain & tech companies with branding, marketing strategy & PR.